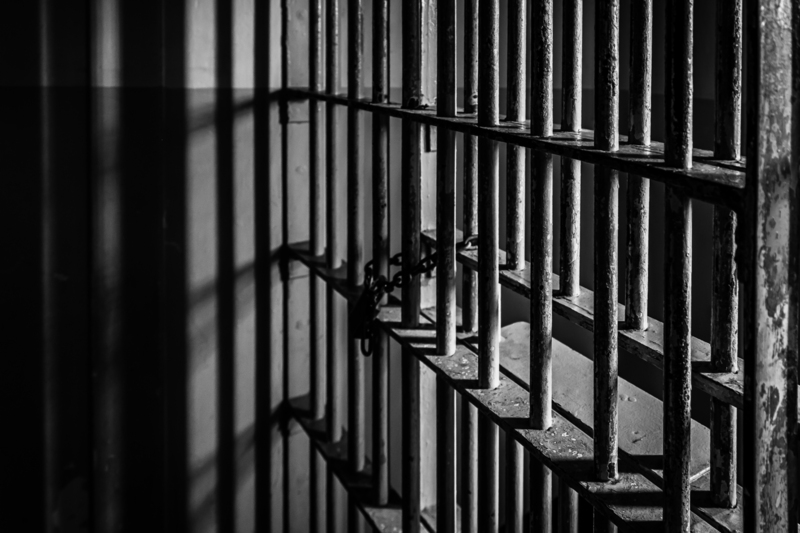 The M.D.C. currently houses approximately 1,600 inmates, the majority of whom are waiting for court dates but have not been convicted of crimes. The conditions at the jail have become a focus for the entire federal bench in Brooklyn, where judges were planning to convene to discuss the situation there. The judge scheduled to tour the jail has also ordered officials from the Bureau of Prisons to appear before her at a hearing regarding inmates’ claims about jail conditions. Complaint, filed January 4, 2019 in Federal Defenders of New York, Inc. v. Federal Bureau of Prisons, et al.